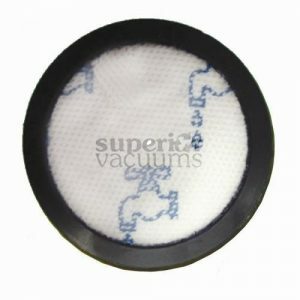 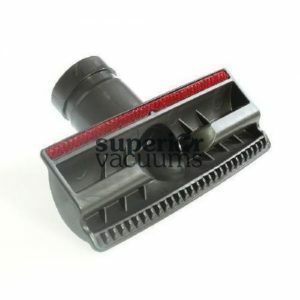 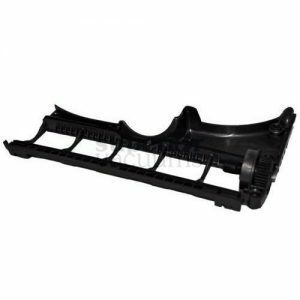 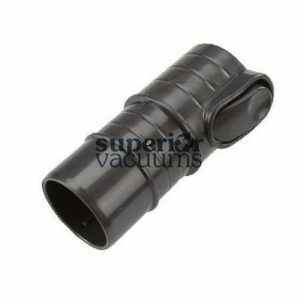 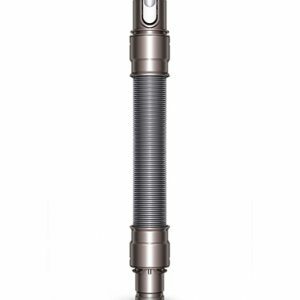 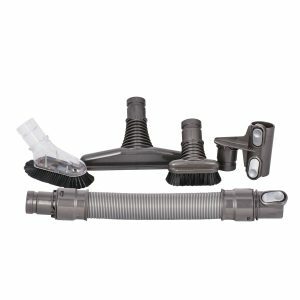 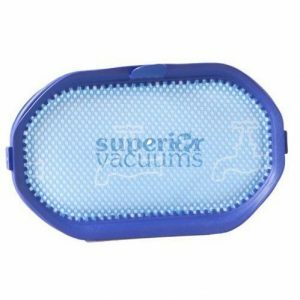 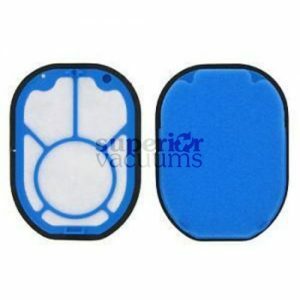 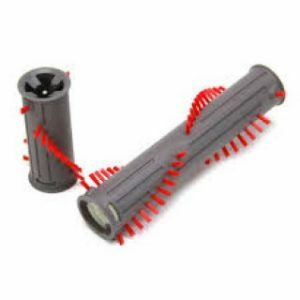 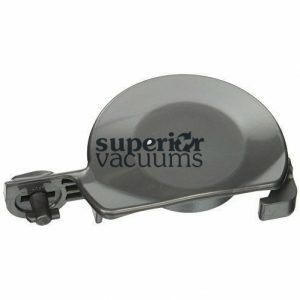 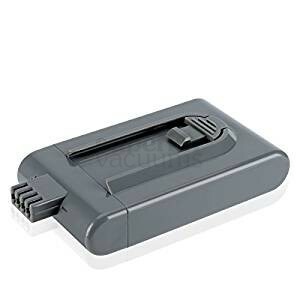 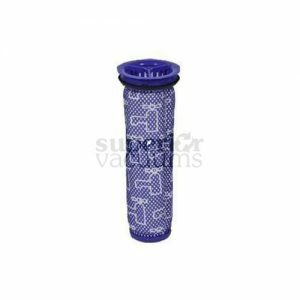 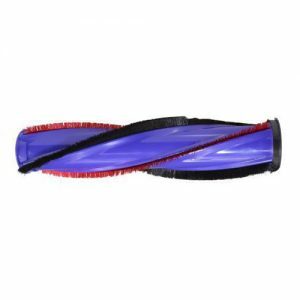 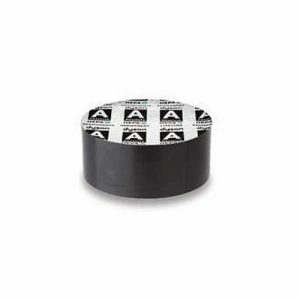 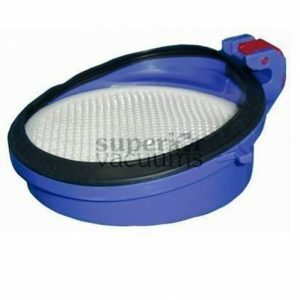 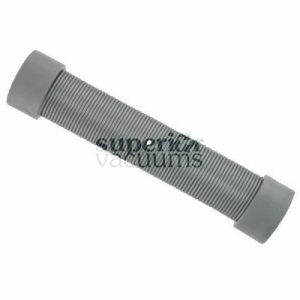 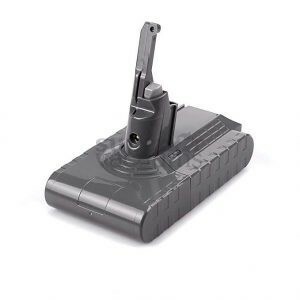 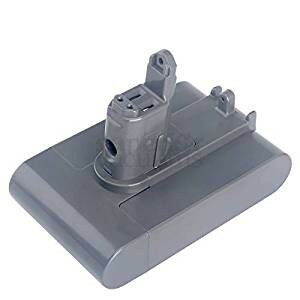 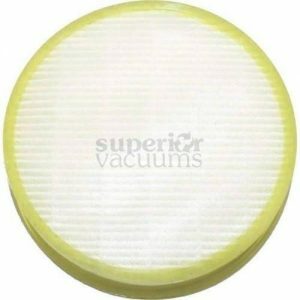 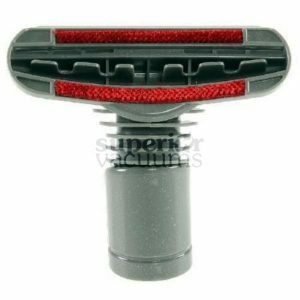 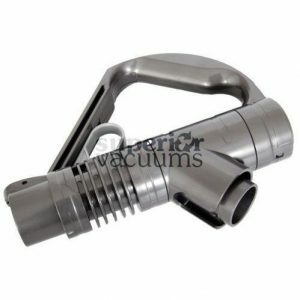 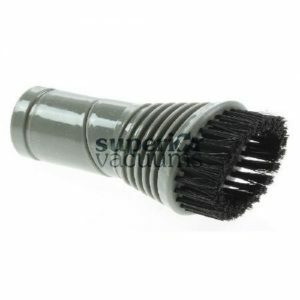 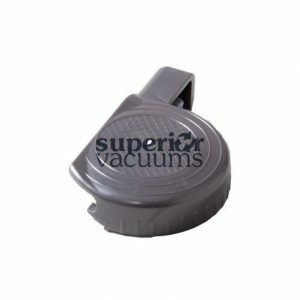 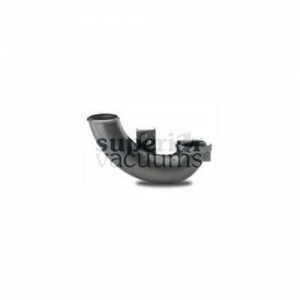 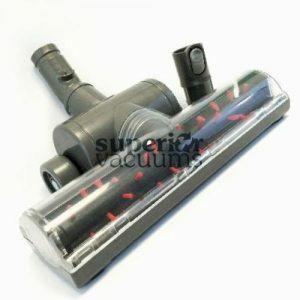 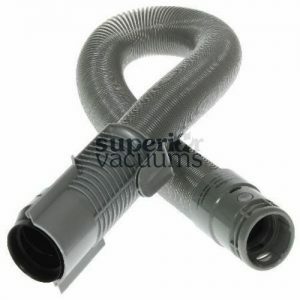 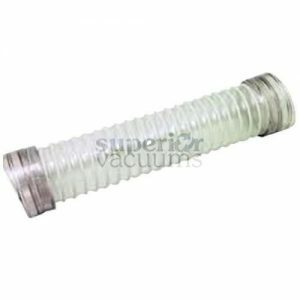 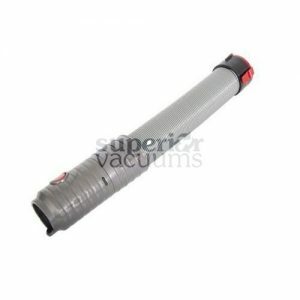 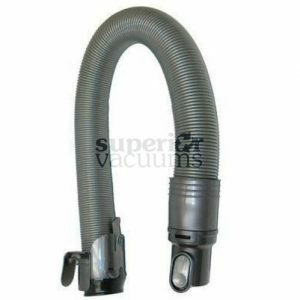 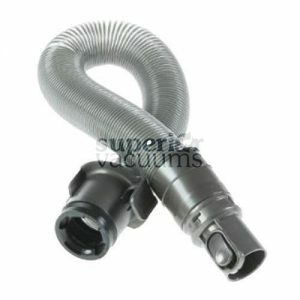 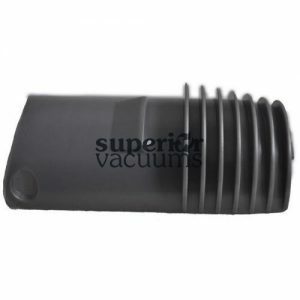 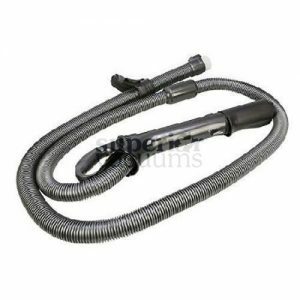 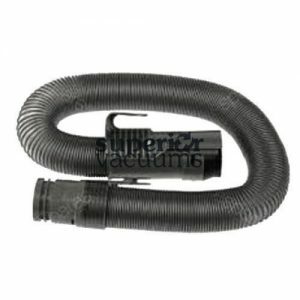 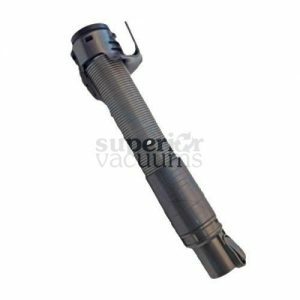 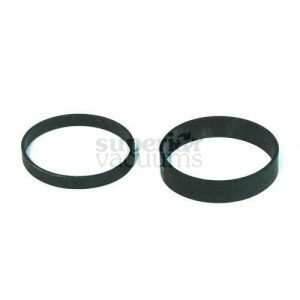 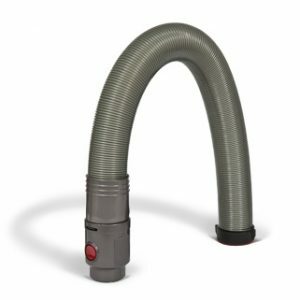 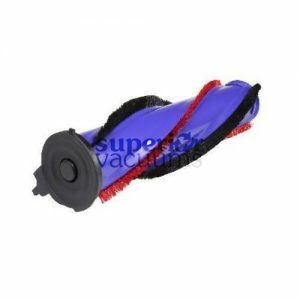 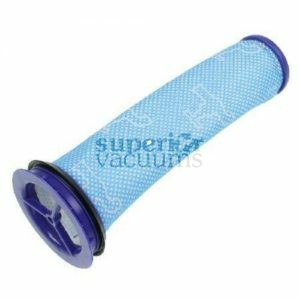 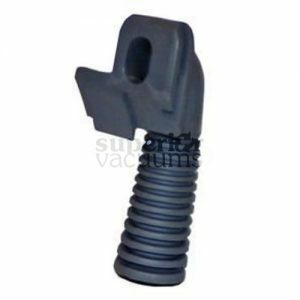 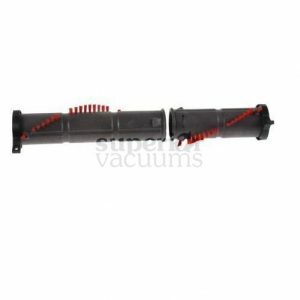 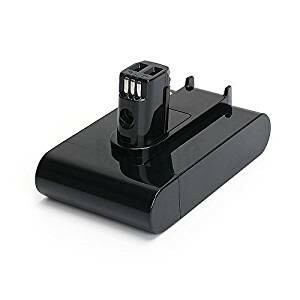 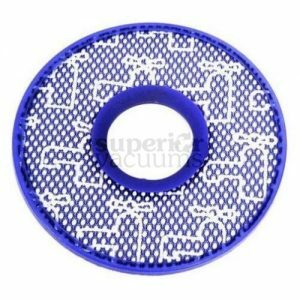 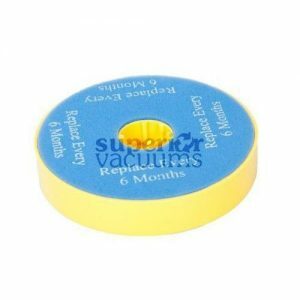 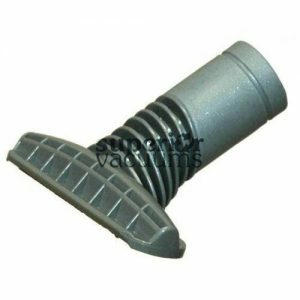 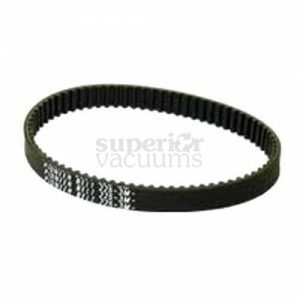 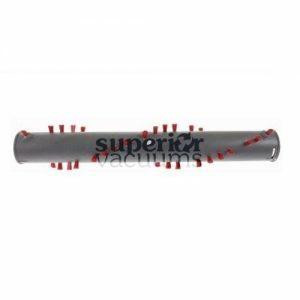 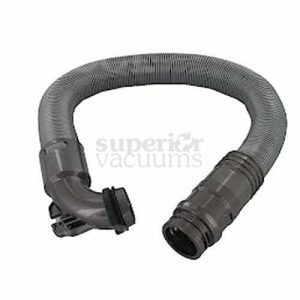 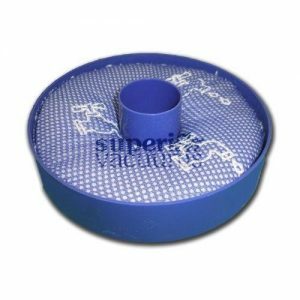 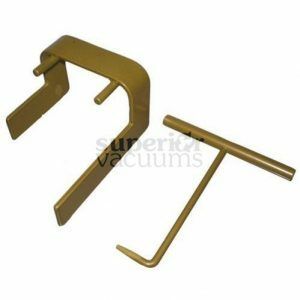 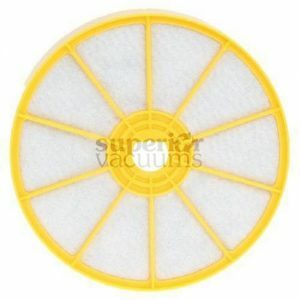 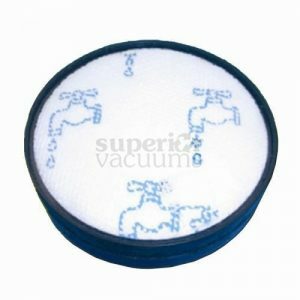 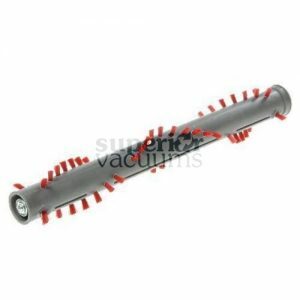 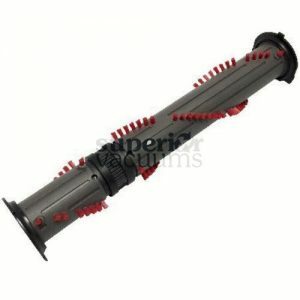 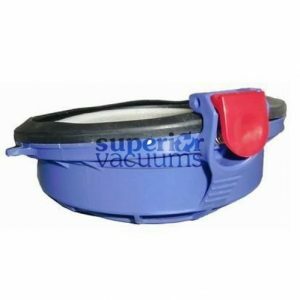 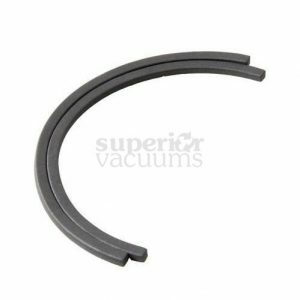 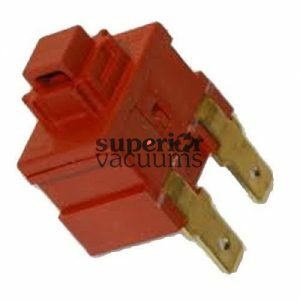 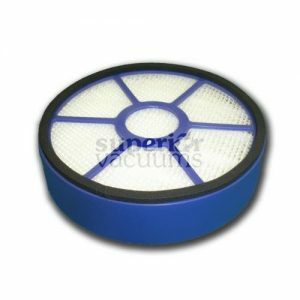 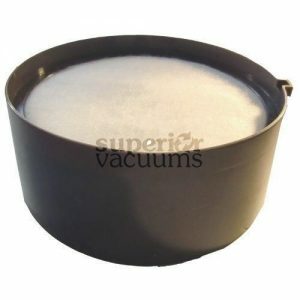 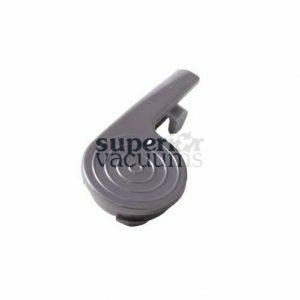 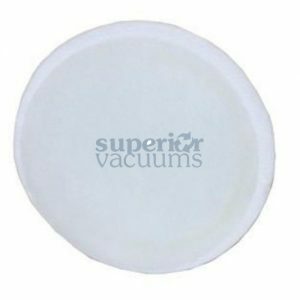 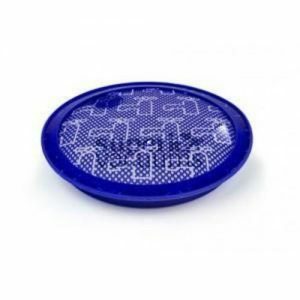 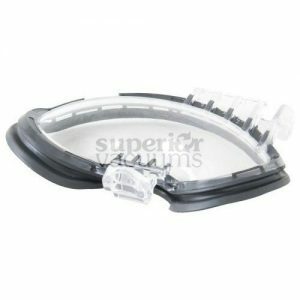 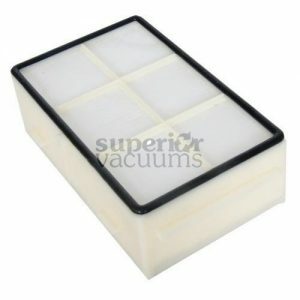 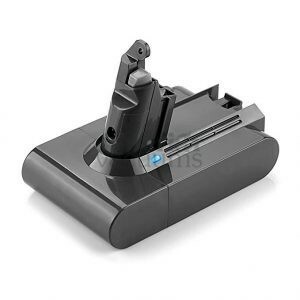 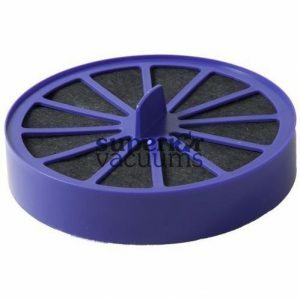 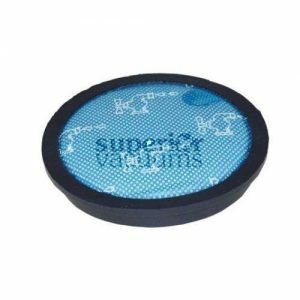 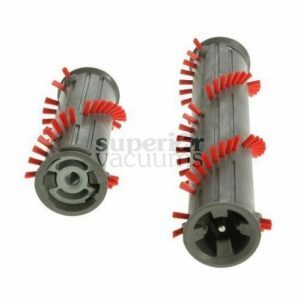 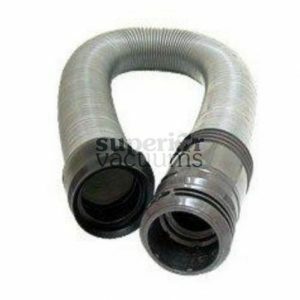 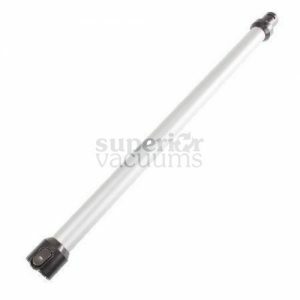 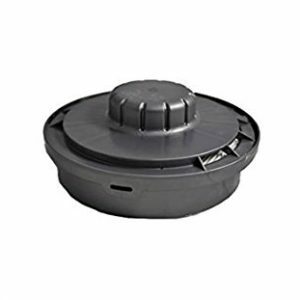 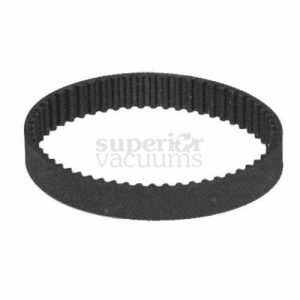 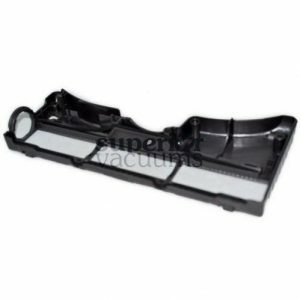 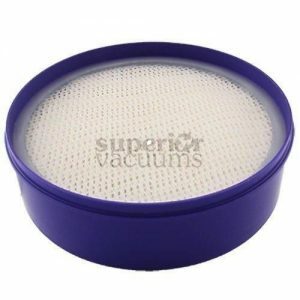 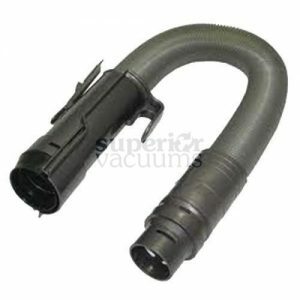 We are proud to offer a wide range of quality Dyson Vacuum Cleaners, Dyson Vacuum Cleaner Accessories, Dyson Vacuum Cleaner Parts and Dyson Vacuum Cleaner bags. 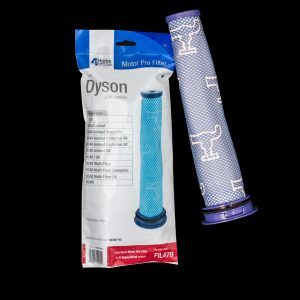 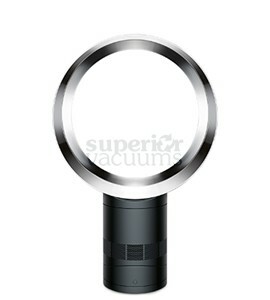 Buy Dyson Products from one of our convenient North West or South West Calgary Stores. 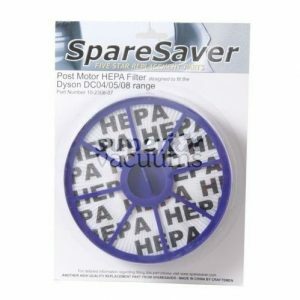 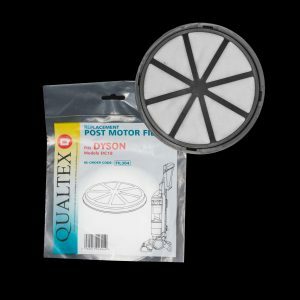 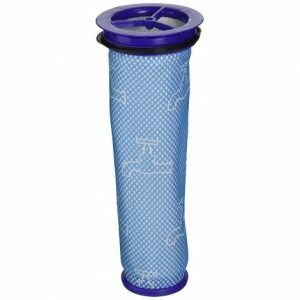 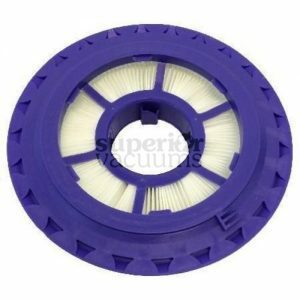 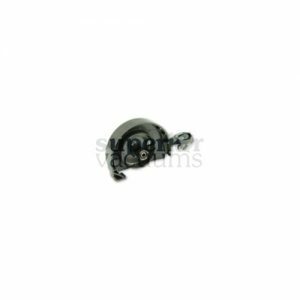 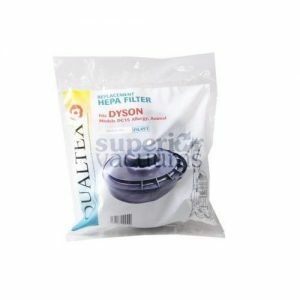 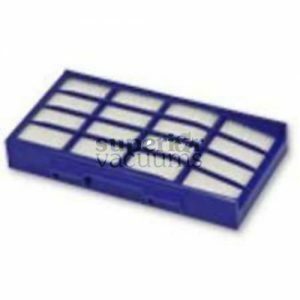 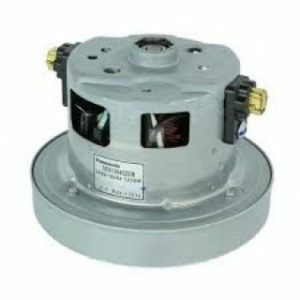 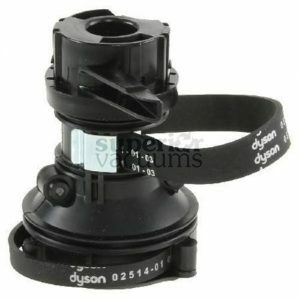 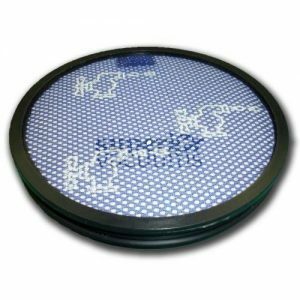 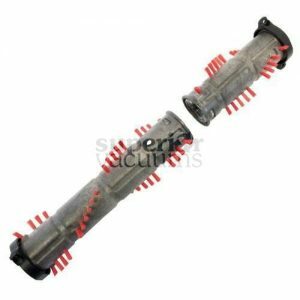 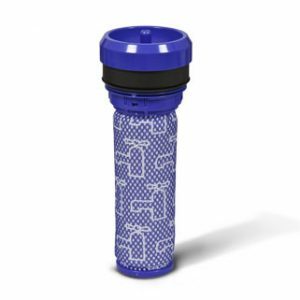 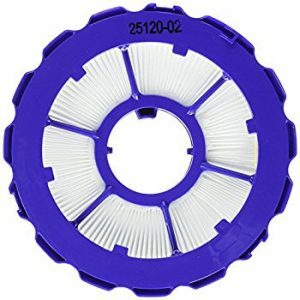 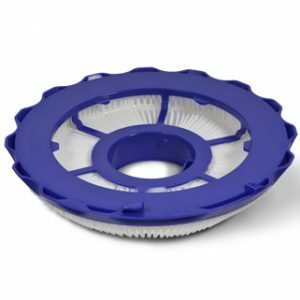 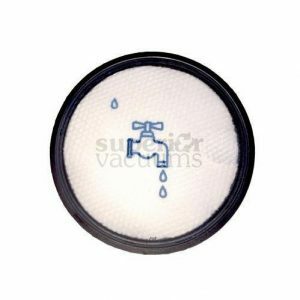 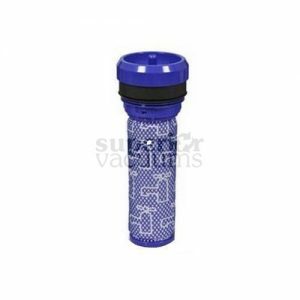 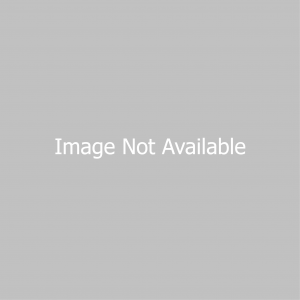 Dyson – Filter DC25, DC29 Hepa Post Motor 5 1/2″ Outside Dia.